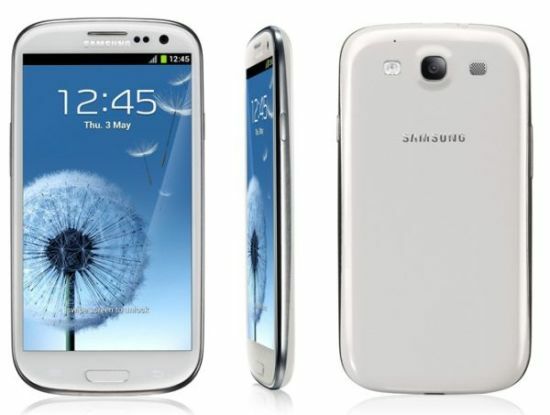 Samsung and Visa have joined hands and have announced that the Samsung Galaxy S III will be Samsung’s Olympic Games Phone during the London 2012 Games. There will be a limited edition S III enabled with Visa’s mobile payment application, Visa payWave which will be available for Samsung and Visa sponsored athletes and trialists. This will allow them to buy merchandise easily at thousands of retail locations throughout London. The special Olympic edition Galaxy S III will come equipped with Near Field Communication (NFC) payment capability and is definitely a progress for both Samsung and Visa to further expand their partnership. The Visa payWave app for mobile allows users to simply select the Visa icon on their mobile device and hold the phone to a contactless payment terminal to pay. Purchases above £20 require a passcode. The application also allows customers to check their transaction history and view their account balance. This seems to be a big step towards NFC payment via mobile phones. What’s your take on this?